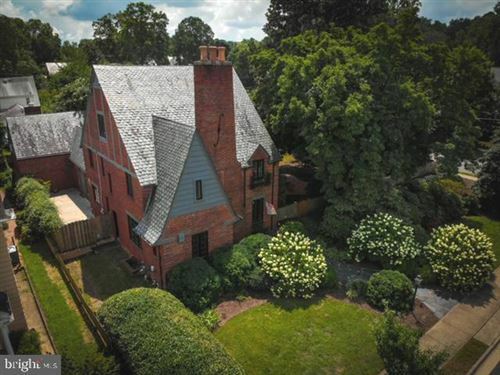 The City of Fredericksburg continues to be one of the most sought after areas in the Fredericksburg and Stafford Virginia regions. We're happy to help you discover your next home in the City of Fredericksburg. What is your City of Fredericksburg home worth? Receive a custom evaluation for your City of Fredericksburg home to see how much your home is worth. Homes near the City of Fredericksburg in Fredericksburg Virginia are approved for numerous types of financing with low or zero down payment required options. Discover what programs you qualify forand determine how much your monthly mortgage payment would be for your City of Fredericksburg home purchase. Also find out what Conventional, FHA, VA or USDA loans mean?